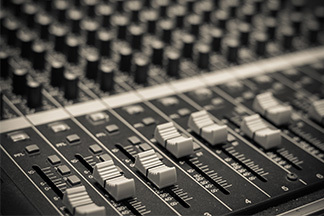 Technology has dramatically changed the music industry in recent years. Although this change has created opportunities, it has also created a number of complex legal and business issues requiring the guidance of experienced attorneys. The Entertainment Law Practice of Oaks, Hartline & Daly represents and advises clients (including GRAMMY-winning artists, record labels, recording studios, managers, producers and agents) on all aspects of the music industry, including copyright, trademark, contract, business formation, licensing, management, production, publishing, touring, recording, “do it yourself” business models, tax and estate planning for musicians. With offices in Houston and Austin, our entertainment law attorneys represent clients throughout Texas and beyond. We welcome you to contact OHD for more information about how we may serve you.